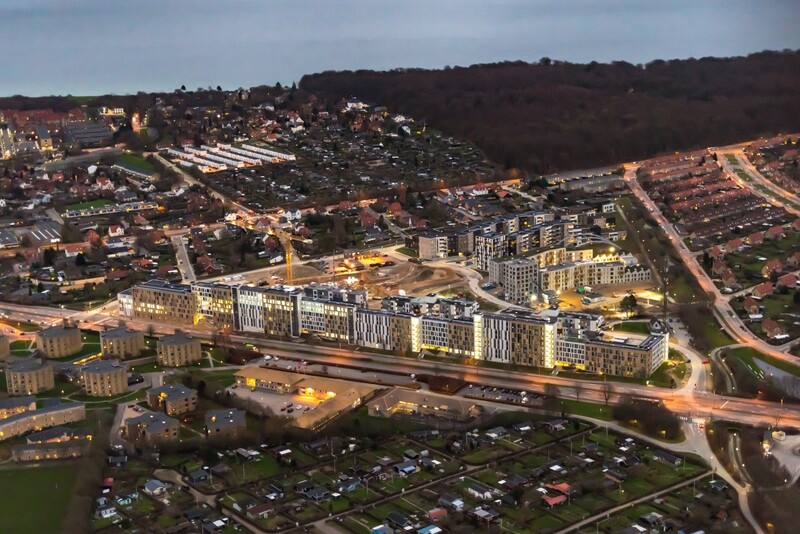 Denmark — Capman Real Estate II fund has acquired three residential buildings under development in Risskov in northern Aarhus, Denmark, from DOMIS. "The Nordic Markets Are at the End of the Cycle"
Denmark — Capman's New Investment Director Robert Feldt on his new position, what will happen with his own company and his view on the real estate market in the Nordics. 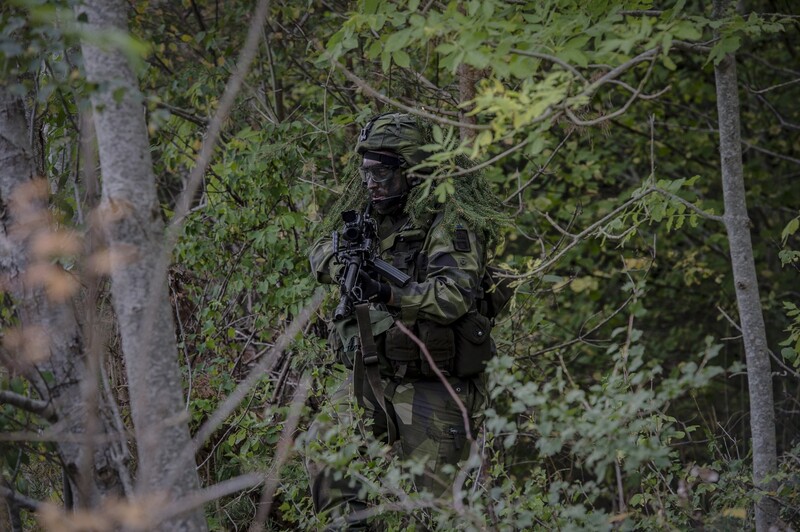 Sweden — Government entity Swedish Defence Recruitment Agency has signed a lease with Finnish PE fund manager Capman for approx. 5,000 sqm in the property Lybeck 2 in Gärdet, Stockholm. 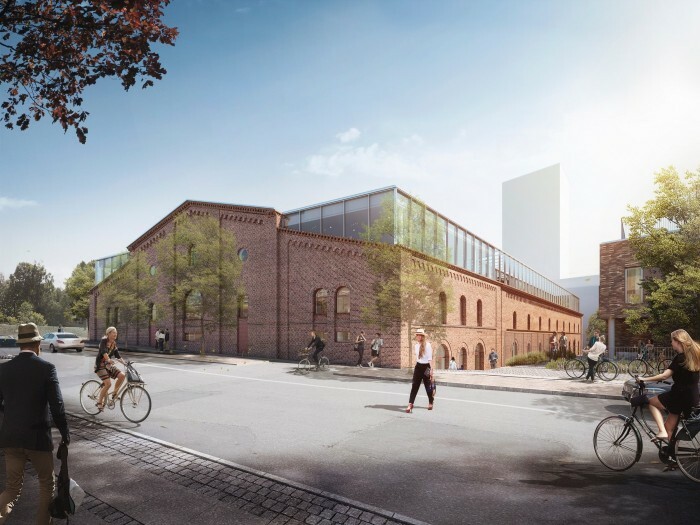 Denmark — Capman Nordic Real Estate II fund has acquired a former light industrial property in the Carlsberg Redevelopment District to be converted into modern office space. Finland — Capman Real Estate has completed the acquisition of a residential portfolio from the Finnish fund manager Icecapital and its local investors for a fund on the account of Bayerische Versorgungskammer (BVK), Germany’s largest public pension fund group. Denmark — CapMan Nordic Property Income Fund (non-UCITS), has acquired Stamholmen 70, a light production and office property, in a sale and lease back transaction. Finland — Renger Investment Management (RIM) continues its cooperation with Corum Asset Management in its expansion into the Nordic real estate market. Corum AM has, on behalf of its fund Corum Convictions SCPI, acquired a portfolio of 6 hotel assets across Finland. 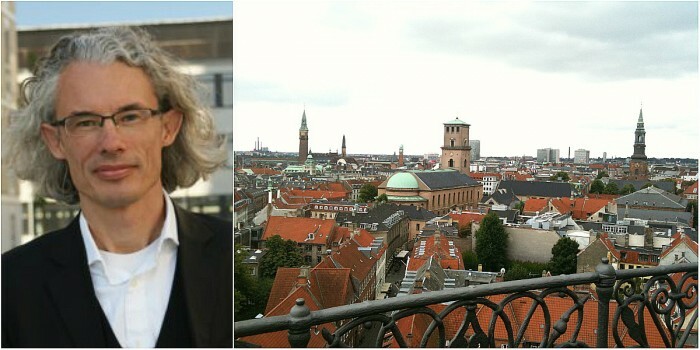 Vendor is CapMan Hotels RE Ky.
Denmark — With two Copenhagen acquisition completed in a short period of time Peter Gill, Investment Director at Capman Real Estate, tells Nordic Property News about the Capman's view on the Danish market and the ambition to make more acquisitions. Denmark — Capman acquires 340 in Risskov, Aarhus, from Domis. Nordic — Following its successful EUR 425 million fund raising for its second pan Nordic Real Estate Fund, CapMan Real Estate has recruited Erik Visteus and Jacob Gade as Investment Directors in its Stockholm and Copenhagen offices to strengthen the team. Sweden — JM has signed an agreement with Capman to acquire land for 140 building rights. The deal is worth EUR 9M. Occupancy and payment are expected to be completed in the third quarter of 2017. Finland — Real estate funds managed by Capman have sold two office buildings located at Elimäenkatu 9 and 15 in Vallila, Helsinki, to Areim Fund III. 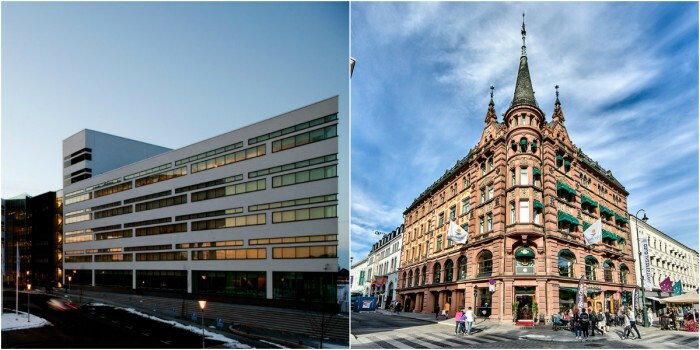 Norway — Capman Nordic Real Estate fund has acquired a mixed use commercial property located at St. Olavs Gate 23 in central Oslo from Aberdeen. Finland — The CBRE European Shopping Centre Fund II (ESCF II), a fund managed by CBRE Global Investors, has acquired Skanssi Shopping Centre in Turku. 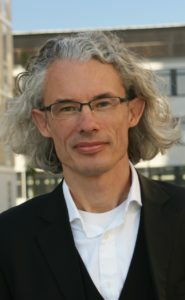 The shopping centre was bought in an off-market deal from Capman. Sweden — List of the five largest transactions with retail properties in Sweden from October 2015 to September 2016. Sweden — Capman Nordic Real Estate fund has agreed to sell Bergshamra Bro in Solna, Northern Stockholm, to Solnaberg Property AB, a company established by Catella. The price is MSEK 858 (EUR 89M). 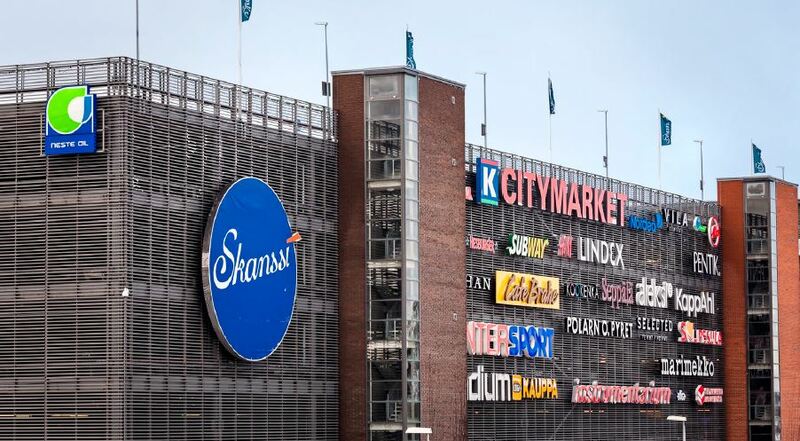 Sweden — Varma, Capman Nordic Real Estate Fund and Cavendo have purchased Heron City, the 49,400 sqm landmark retail centre located in Kungens Kurva, Stockholm from Niam for SEK 930 million (EUR 98M). 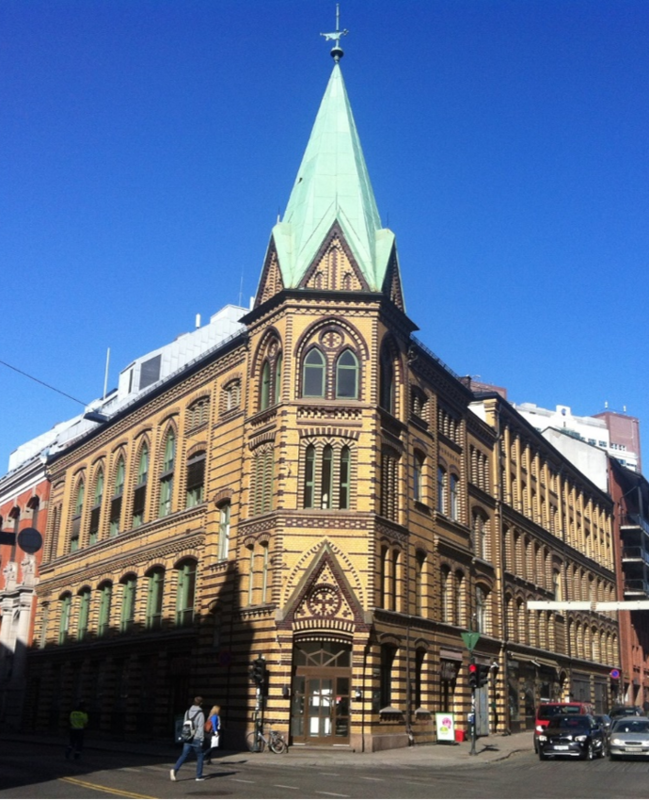 Finland — CapMan Nordic Real Estate fund has signed an agreement to sell a hotel property on Yrjönkatu 13 in central Helsinki to a fund managed by Deka Immobilien. 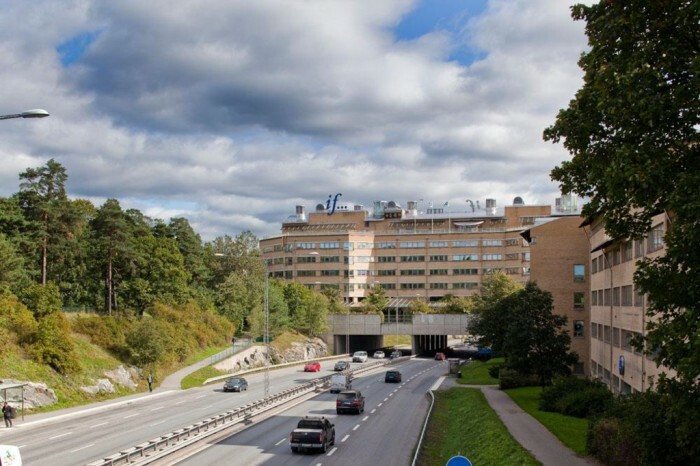 Sweden — CapMan Nordic Real Estate fund sells the office building Apelsinen 4 in Solna Strand, Northern Stockholm to the property company Humlegården. 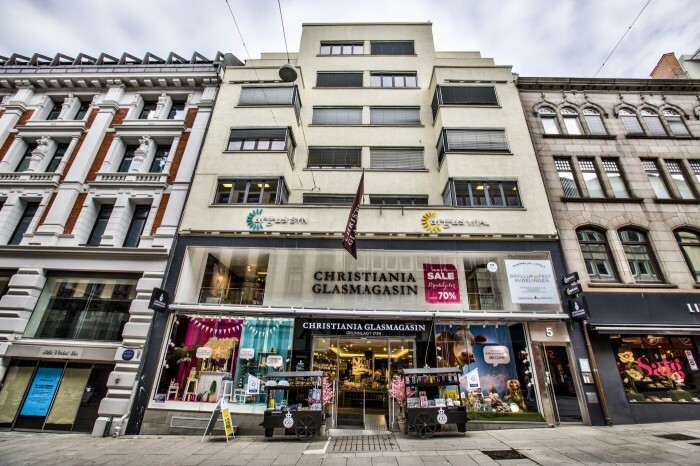 Denmark — CapMan Nordic Real Estate fund has acquired the mixed-use property “Kobmagergade 25” in central Copenhagen. The property is located on the high-street Kobmagergade, which is a side street to the famous pedestrian shopping street Stroget and close to the Illum department store. Sweden — CapMan Nordic Real Estate fund has acquired an office building (“Kabelverket 6”) located in Älvsjö, Southern Stockholm, from NA 2 Älvsjö AB (Valad). 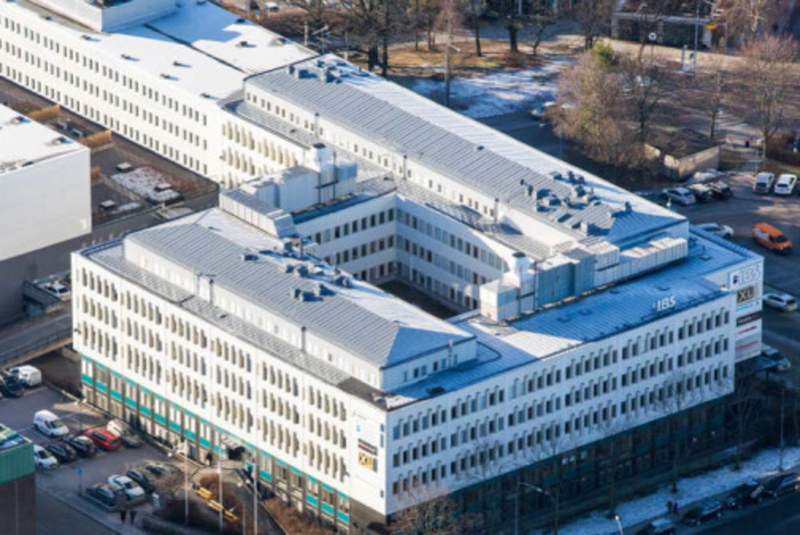 CapMan will convert the 7,930 sqm building to a school and has already signed a leasing agreement for the entire property with Internationella Engelska Skolan (IES), the largest independent free school in Sweden.